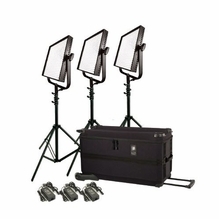 An all-in-one kit is a grip's best friend when it comes to saving on lighting equipment. With a great lighting kit from BarnDoor Lighting, everything you need for production shoots is included in one handy package. Regardless of whether you'll be in the studio or on location, lighting film and photo shoots is easier with a comprehensive kit in hand. 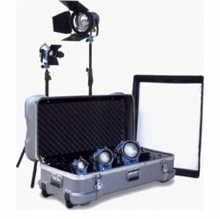 Our photo, TV and movie lighting kits come in a wide range of styles and sizes to meet your needs. 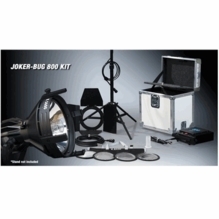 So whether you want a Tungsten kit, an LED kit, a fluorescent kit or an HMI daylight kit, we've got what you need at a competitive price. 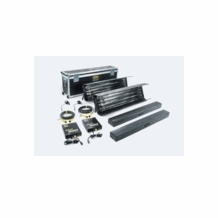 Rosco Vector Opti-Flecs LED Enhancement Filter Kit 8"x8"
BarnDoor Lighting is a great resource for lighting products, and for expert advice. 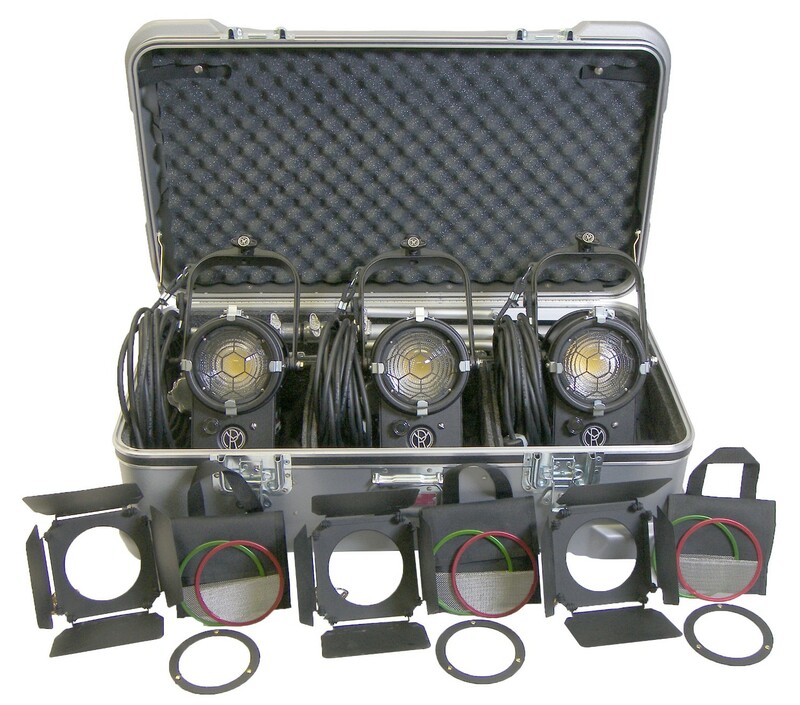 Grips and lighting techs turn to BarnDoor Lighting to get the answers they need, which makes it easier to order the right product the first time. Have questions? Need assistance with a product on our site? Please don't hesitate to give us a call at 1-888-276-3667 or send us an email at:� info@barndoorlighting.com.